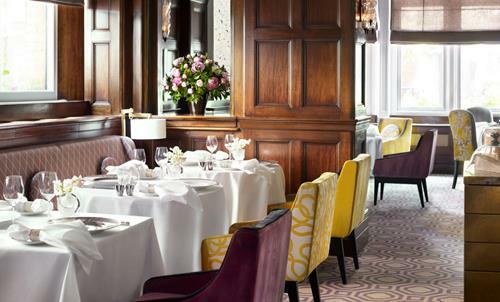 Obsession, which is currently running at Northcote in Lancashire, is an annual über-collaboration between chefs. Now in its 19th year, it gives diners the chance to experience the menus of chefs from all over the world and offers an engaging challenge for the chefs themselves. We will be reporting on Obsession in the next CODE Quarterly. Obsession is just one of many collaborative adventures taking place between chefs. Last Friday saw Lee Tiernan of Black Axe Mangal cook a Burns Night supper with Jeremy Lee at Quo Vadis, and Merlin Labron-Johnson is hosting a series of suppers, the first with Nuno Mendes and Skye Gyngell among others, in March, to raise money for Help Refugees. There are dozens of others and CODE is a fan. Speculation had been rife ever since it was announced that Fera was leaving Claridge’s and it’s been confirmed that a new restaurant, titled Davies & Brook after the two streets which intersect at the hotel’s site, will open this summer. 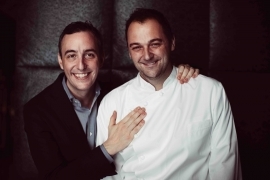 It will be run by the team behind New York’s three-Michelin-starred Eleven Madison Park, so anticipation is already at fever pitch. There will be a simpler menu in London, it is reported. The site on Baker Street once home to Galvin Bistro de Luxe will become Ooty from mid-February. It will comprise an 80-cover main fine-dining restaurant, and there will be a bar and all-day casual dining space too. The southern Indian cuisine will include plenty of fish and vegetable-based dishes and the décor will reflect the traditional hill stations which give the restaurant its name. Noteworthy because of its pedigree, Mollie's is a new motel and diner on the road between Oxford and Swindon. 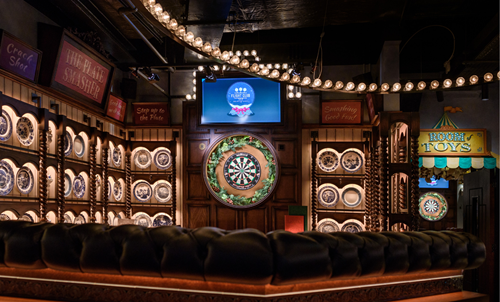 It opens this week and is the first of a planned chain from Nick Jones and the Soho House group. Those wanting a pitstop on their way out of London or perhaps just a base for exploring the Cotswolds will be able to sleep on the same luxe mattresses and eat the same menu as at the group’s smarter addresses, from just £50 a night. The team behind The Culpeper, which has become a landmark of the Shoreditch scene, will open a ‘pub with rooms’ on Brick Lane. The Buxton will have 15 bedrooms as well as a ground-floor kitchen and bar – open to the public as well as guests, and a rooftop space just for guests. The Victorian pub is currently being restored and will open later this spring. 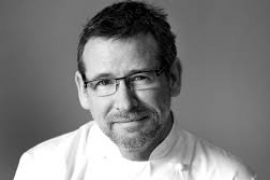 CODE joins the entire hospitality community in noting the extraordinary contribution that chef Andrew Fairlie made to the industry. Fairlie, just 55, died last week, after stepping back from work late last year due to illness. Warm tributes from those who had learnt from and worked with the chef were widespread and, it is hoped, are some comfort to his family. 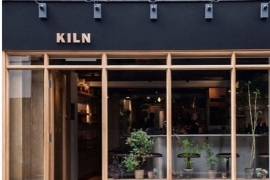 Meedu Saad has been appointed head chef at Kiln in Soho. Saad, who has been senior sous chef at Smoking Goat in Shoreditch since it opened in late 2017, replaces Nick Molyviatis, who has left Kiln to go back to his hometown of Athens. Kiln was named Britain’s best restaurant at the National Restaurant Awards last year. Six Portland Road is a 36 cover restaurant located in Holland Park, West London. We are looking for an assistant manager to join our small team. This is a hands-on role focusing on service and the restaurant, it is not for someone looking to sit in an office. Due to exciting new business wins, Anteater Communications are looking for ambitious and enthusiastic publicists across all levels with excellent communication and presentation skills. 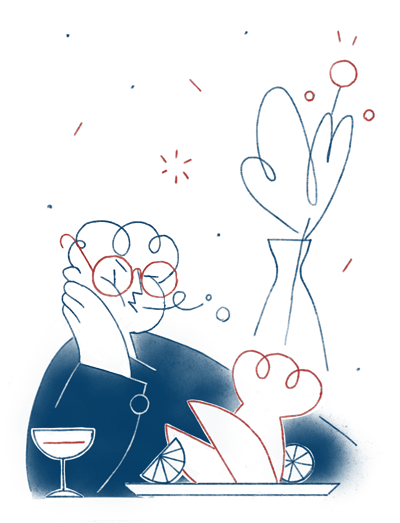 We are looking for people who can work with us to conceive, create and deliver attention-grabbing media strategies and deliver impactful results. Midori House is home to the London offices of both the creative and branding agency Winkreative and Monocle, a global media brand with magazine, online, radio, retail and hospitality divisions. We are looking for an organised and dedicated individual to join the front-of-house team in our busy London headquarters. At the downright fabulous Galette des Rois party at The Connaught last week, there were more chefs than you could shake a truffled brie at. As stylish as the canapés were PRs Hugh Wright in a silver cardigan, Gemma Bell in leopard print shoes and chef Ben Tish in a scarlet jumper. Who needs fashion week? From Brook Street to Borough, click here to see The Dumbwaiter's Best Bites of the week.